The Royal Thai Army has deployed thousands of troops to reinforce volunteers and forest officials fighting widespread forest fires,which have been sending smog across nine of the country’s upper northern provinces for the past several weeks. 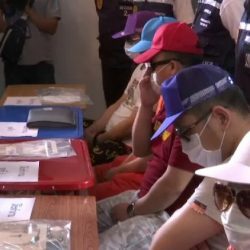 Four army helicopters have also been deployed to help in easing the haze, in addition to the two Air Force transport planes deployed earlier this month from Phitsanuloke air base. 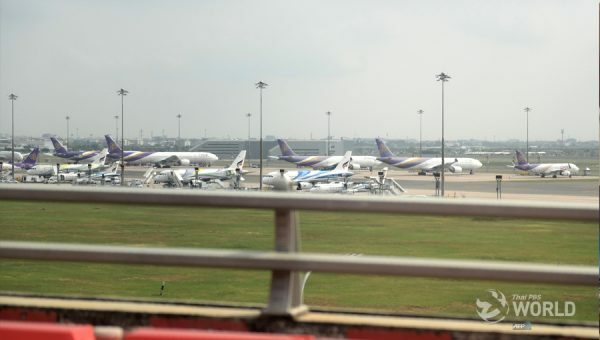 The deployment came after Prime Minister Prayut Chan-o-cha flew to Chiang Mai on Tuesday to chair a meeting on tacklingthe persistent haze problem. He instructed that the problem be eased in seven days and ordered a crackdown on arsonists who deliberately set forest fires. 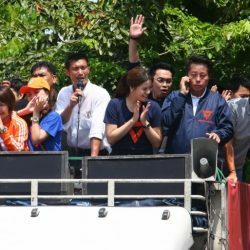 Army Commander-in-Chief Apirat Kongsompong said yesterday that HM the King and HRH Princess Maha Chakri Sirindhorn have expressed concern over the forest fires. The army chief said that he had sought cooperation from the US and Australia, which are specialized in forest fire-fighting, and both promised to send teams to train Thai troops. Meanwhile, Third Army Region deputy commander Maj-Gen Bancha Duriyapunt said in his Facebook post today that the army had adjusted the operating plan by focusing on high-risk areas in the nine provinces. The combined force of troops, volunteers, police and park officials will split into small groups going into high-risk areas to fight forest fires, and to patrol forests to prevent new fires while gathering information which will be used in planning long-term fire preventive plans, he said. Furthermore, the field units must be made up of strong people who can spend at least a week in the forest and resupply points must be set up to support the men on the ground. 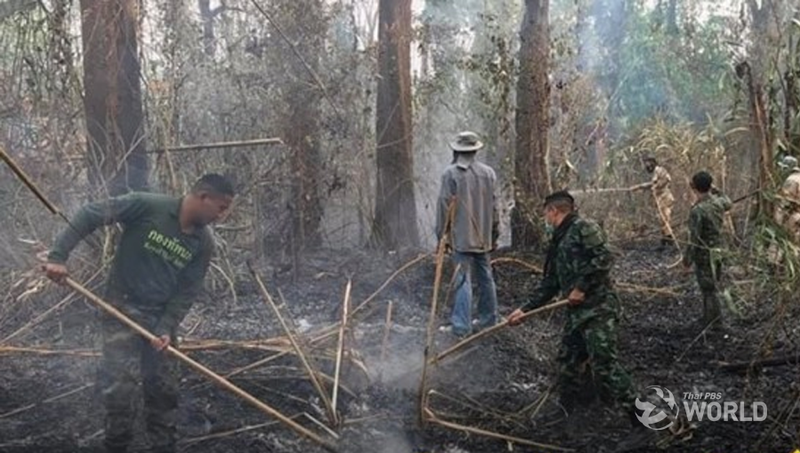 Meanwhile, officials of Mae Pim national park in Muang district of Chiang Rai have asked for donations of water canteens, trekking shoes, face masks and other fire-fighting gear. One of the officials said that the fire-fighting volunteers had to fight fires all day, every day and their shoes have worn out, adding that most of them could not afford new shoes which are suitablefor fire-fighting. Mae Pim national park covers about 32,000 hectares of forest straddling Parn, Muang and Mae Jai districts of Chiang Rai.